We are among very select few Certified Alteryx Services Sub-Contractor Partners in the USA. As one of the earliest partners of Alteryx we help our customers prepare and manage data in a way that it is ready to be translated into meaningful insights in a matter of minutes. Being long-term partners, we understand Alteryx like no one else and, that is why we know it is one of the best data preparation tools on the market for today’s analysts. Combining accessibility and intuitiveness, Alteryx accelerates data preparation and advanced analytics in a self-reliant, searchable BI and discovery ecosystem. 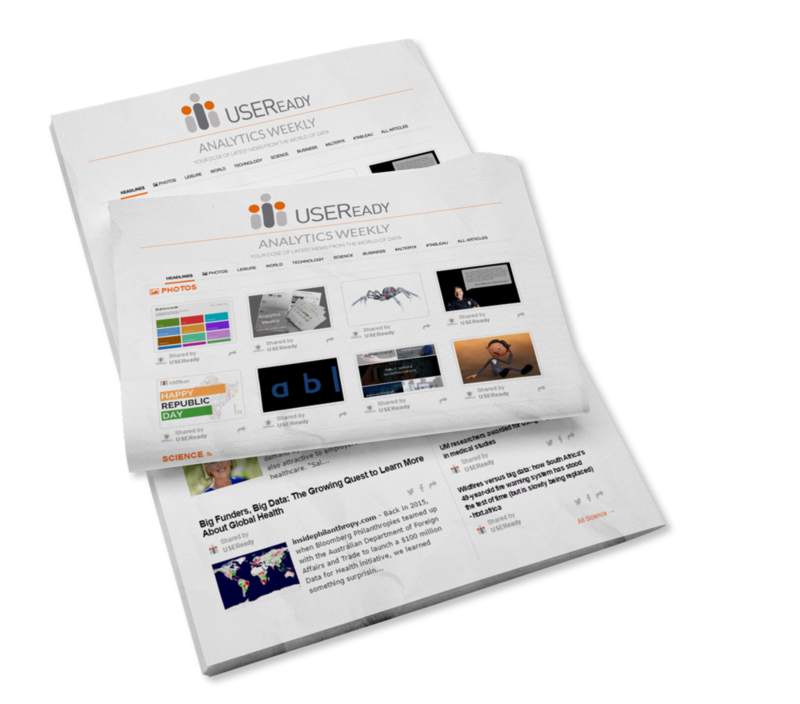 USEReady is proud to have some of the most knowledgeable Alteryx users around. They have designed and structured Alteryx training programmes that will enable users to perform their own analytics and reduce the burden on IT. Ranging from several hours to days we offer Alteryx Glimpse, Sprint, Beginner and Advanced training modules. These programs can be delivered remotely or onsite as needed. The best part about this series is that users with no experience at all can go through the program and be able to work with Alteryx by the end of it. These modules are as intensive as they are extensive and help the attendees appreciate the possibilities of using different tools in diverse situations. Our trainers use real life business cases that showcase the practical application of Alteryx tools. Our training series give the users a deep look into advanced features of Alteryx like Spatial Analysis, Macros, and Apps along with hands-on experience with lots of practical questions and business cases.